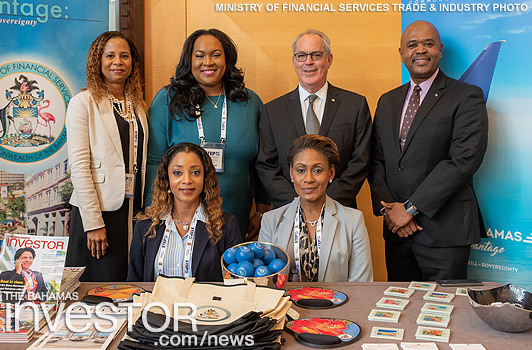 The Ministry of Financial Services Trade & Industry and Immigration was a major sponsor of The Society of Trust and Estate Practitioners (STEP) Global Conference held in Vancouver, Canada September 13-14, 2018. The STEP Global Conference is the leading forum where representatives travel from numerous jurisdictions from across the globe to network and make peer-to-peer connections within the diverse group of wealth management professionals, speakers, service providers and diplomats who are leaders of financial services within their region. 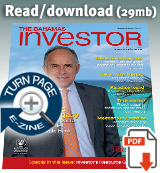 Cornèr Bank (Overseas) Ltd launched its Cornèrtrader, Direct Access Individual Trading Platform for Bahamians investing in global financial markets last week. The Central Bank of The Bahamas Governor John Rolle brought remarks at The Bahamas Anti-Money Laundering and Countering the Financing of Terrorism Risk Management Conference held earlier this week in Nassau. Download the full speech here.